If you’re a long-time listener of Full Metal Hipster, you’re probably aware of the band Lament Cityscape. I had Mike from the group on the podcast as a guest last year and I’ve repped their 2015 album The Torn hard. It even made it onto my Metal Injection Best of 2015 list because it’s wicked awesome. 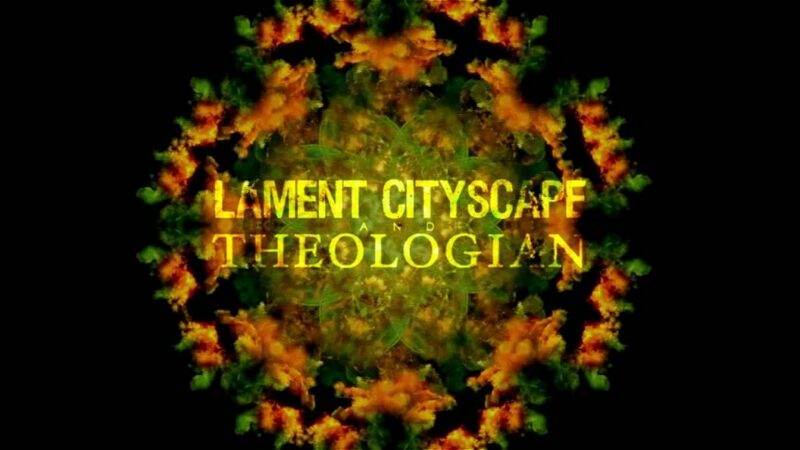 For their next project, Lament Cityscape is teaming up with New York nose artist Theologian for a collaborative album called Soft Tissue. There’s no official release date yet but Lament Cityscape have been posting teaser trailers with snippets of music on YouTube for months. There are a total of four teasers and they all sound promising if you’re into industrial cacophony and nightmare soundscapes. Below are all four of the teasers. Enjoy the music that’s currently available and prepare to meet the void once this album comes out.